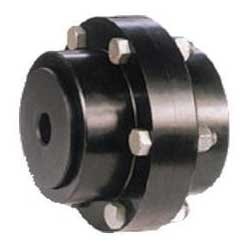 Leading Manufacturer of industrial universal couplings and universal coupling from Ghaziabad. 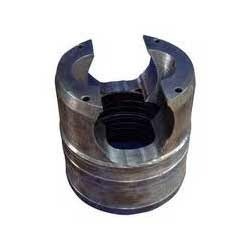 We manufacture the Industrial Universal Coupling that is widely used in various industrial applications. These waste heat recovery boilers makes sure that the heat is optimized from exhaust gases in gas turbines for economical energy generation. These are featured with resistance to breakdown, efficient for alignments and are durable. These are widely acclaimed by our clients globally. These are customized as per the specifications of our clients. These are availed at competitive prices. We manufacture Universal Coupling, full gear type flexible coupling & half gear flexible coupling in forging En8 materials with grinding finish also in all types of other materials specified. Looking for Industrial Universal Coupling ?